The Glen Onoko Falls trail is a popular central Pennsylvania hiking destination, but it's proven to be treacherous in the past. The Pennsylvania Game Commission is reportedly considering closing the Glen Onoko Trail over perceived safety threats. The trail, located in Lehigh Gorge State Park, has seen its share of injuries and event a few deaths over the last few years, including two deaths in a two-week span last summer. Now, the Game Commission is trying to determine whether the risk for first responders trying to rescue imperiled hikers is worth keeping the trail open, according to WFMZ. The Game Commission hopes to reach a decision before mid-May, according to WFMZ, when trails would likely become more populated with hikers taking advantage of longer days and warmer weather. 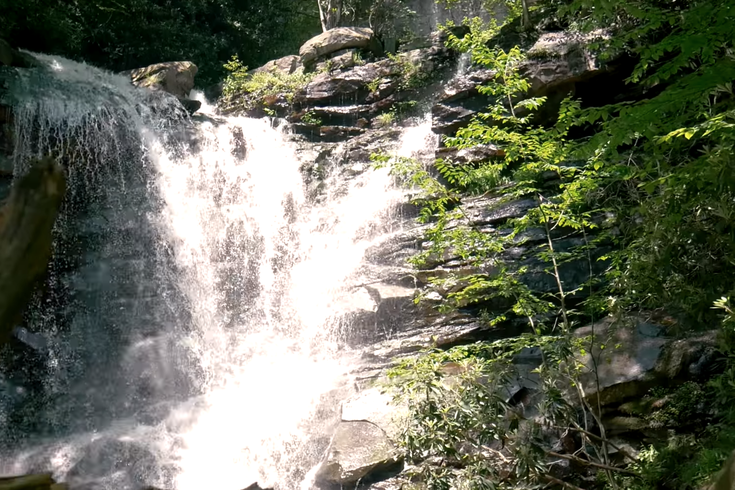 The Glen Onoko Falls are located near Jim Thorpe, Pennsylvania, a town that was just nominated by USA Today’s 10Best Awards for the “Best Small Town for Adventure” award. The trail is less than two miles long, according to hiking site All Trails, with an elevation of 849 feet.